I hope you had an amazing time with your family and friends this past week! If you're like me, you are gearing up to go back to school soon. Besides lesson planning, I always worry about making sure I have quality SUBSTITUTE lesson plans in case I am unable to work. If you're a parent like me, you know that your children can get sick on a moment's notice and you need to have some sub activities ready to go! 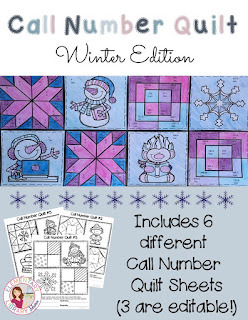 I have created a new resource called "Call Number Quilts" that may help you. 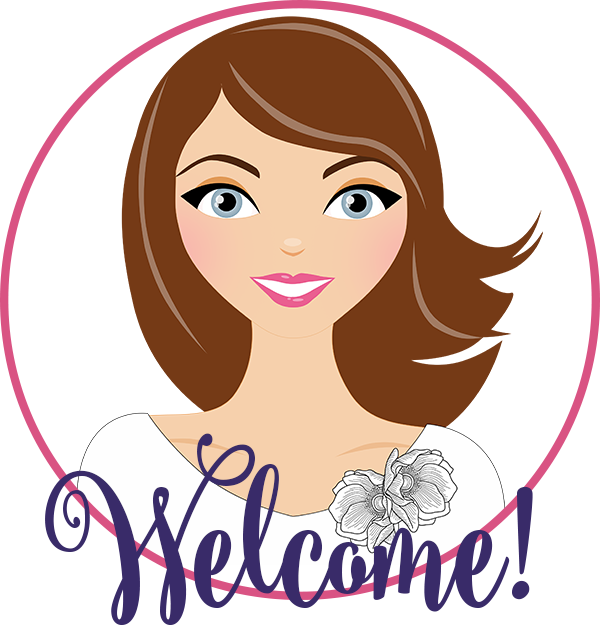 My Winter Edition is now posted and is 50% off through January 2nd! Click on the image to learn more about this resource. These are perfect to copy and leave for a library substitute! Students will have fun identifying library call numbers and coloring the squares. They would make a fun bulletin board display as well! 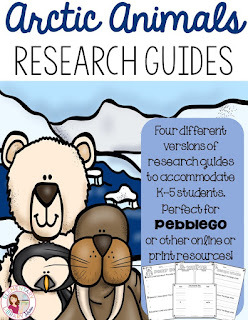 You may also want to check out my Arctic Animal Research Guides. These are fun graphic organizers that you can use with K-5 students to practice their research skills and learn more about these fascinating animals. My entire store is 20% through January 2nd in celebration of the New Year!